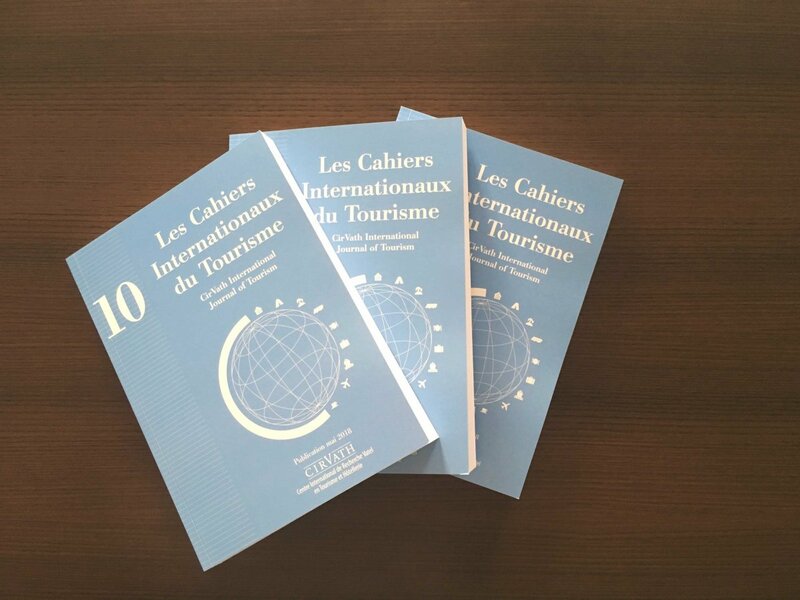 Launched in 2007, the Vatel International Research Center in Hotel and Tourism Management (CirVath) has just published the 10th edition of its International Journals of Tourism. Each year Vatel Group professors and research experts share their research and studies on education, innovation and changes in international hospitality and tourism management. For faculty members, students, as well as anyone who wants additional knowledge on what’s going on in this field and changes that are overturning it, the CirVath Journals are a priceless compilation and a memory of the transformations that have taken place over the past 10 years as well as approaches to understand them. Because they allow you to understand today’s world, these journals also invite you to imagine what will be taking place tomorrow. How can hospitality-tourism include sustainable development and ecology? What role will new technologies play in this field? Dedicated to applied research in hospitality and tourism, the CirVath has contributed for the past 10 years to thoughts driving higher education and the hospitality industry which are at the core of Vatel’s curriculum.